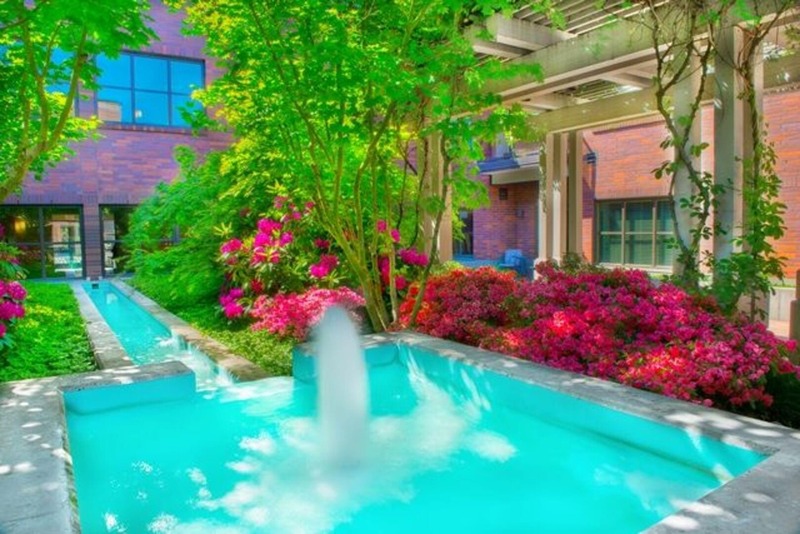 Heritage Place offers premiere condo rentals in the heart of downtown Vancouver. 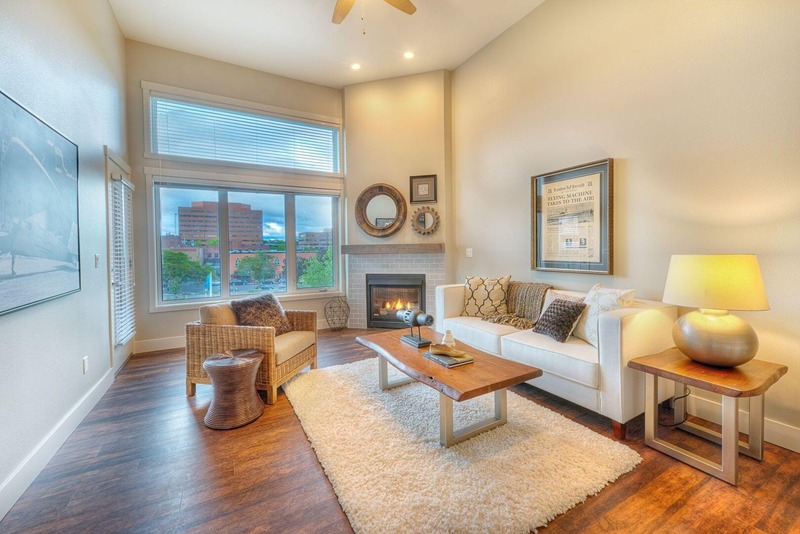 Be spoiled with gas ranges, fireplaces, central air conditioning and spacious floor plans. Heritage Place residents enjoy a fitness facility, clubhouse with pool table, gated garage parking and extra storage. 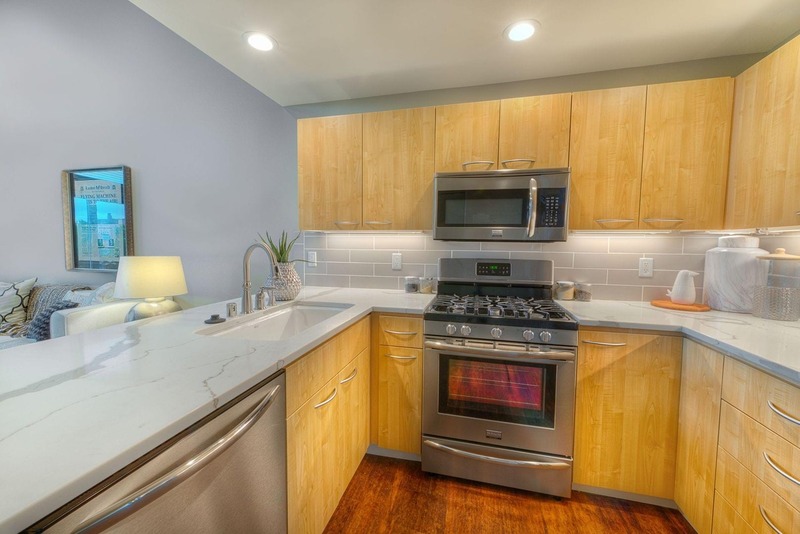 Shopping, restaurants and the Farmer's Market all outside your front door. Shop, dine and play! Experience all that Heritage Place has to offer, just steps from your door. 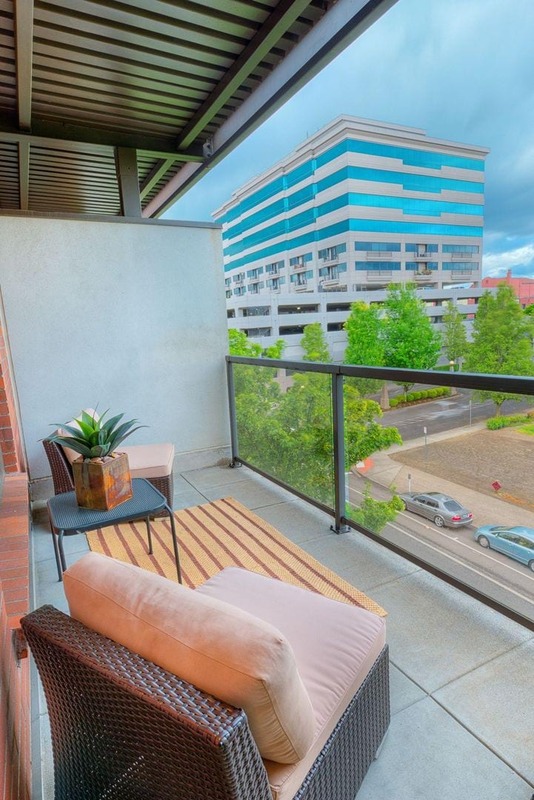 Enjoy downtown living at its best. Discover a whole new world from our convenient location. Located near dining entertainment and local nightlife, our apartments in Vancouver feature a pedestrian-friendly neighborhood. Copyright © 2019 Heritage Place. All rights reserved.